not be messing. Bad robots! 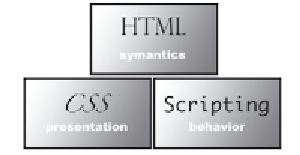 scripting—work together to form the framework of the Web (see Figure 1.2).